Bread Funds are a way for self-employed people and freelancers to support each other if they become unable to work. We worked with UK activists and European partners to research the possibility of setting up a support system in the UK based on the Netherland’s ‘Brood Fonds’ fund which helps the self-employed support any of its members who become unable to work through illness or injury. 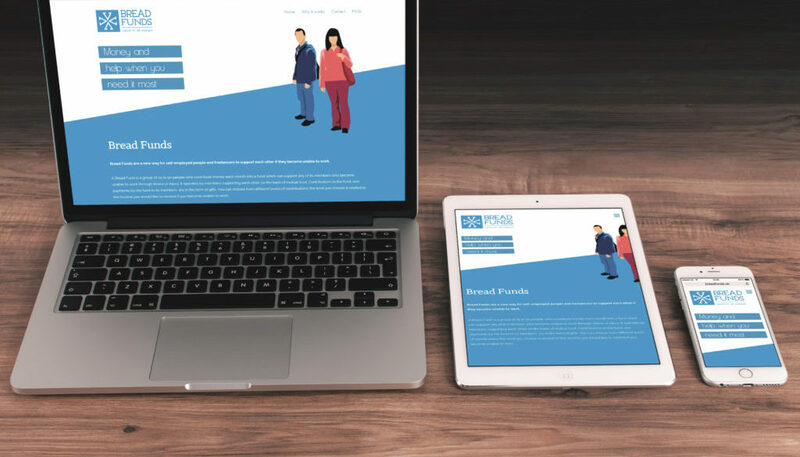 Our work included consultation in the form of market research and focus groups, branding design, a website for the project, as well as leaflet and report design.